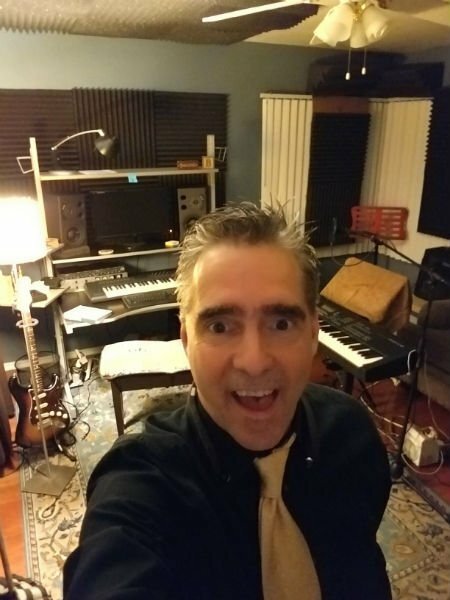 2017 Pianist Vocalist Los Angeles-Let it Ride!! 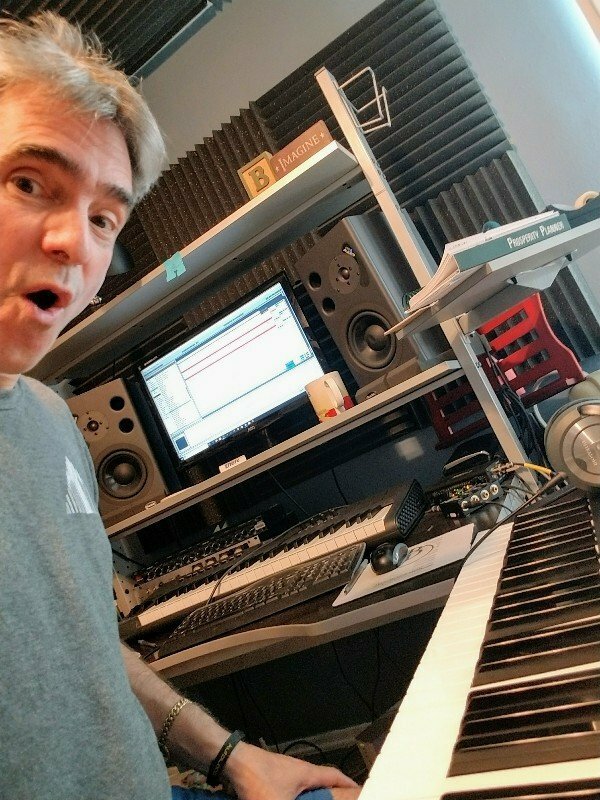 Wild week one for pianist, producer, vocalist Marc Bosserman. 12 gigs in the just the first week of the year! 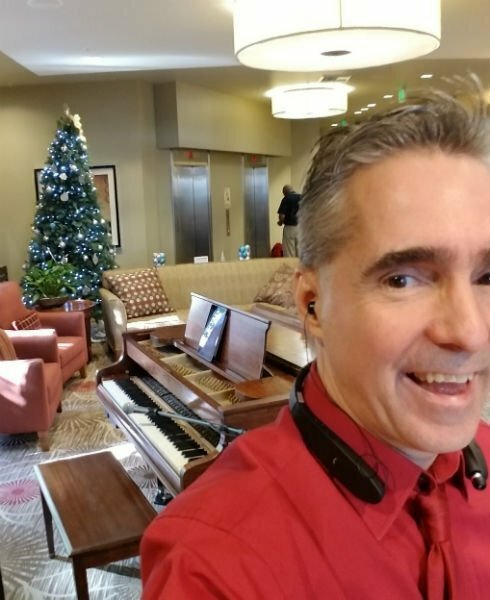 Los Angeles Pianist/Vocalist 2016….379 Gigs….And Counting! 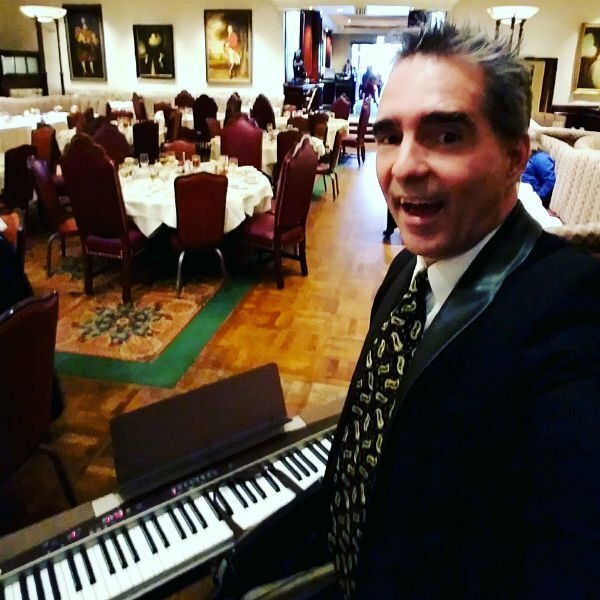 Marc Bosserman up to 379 gigs for the year so far…all over the Los Angeles area! 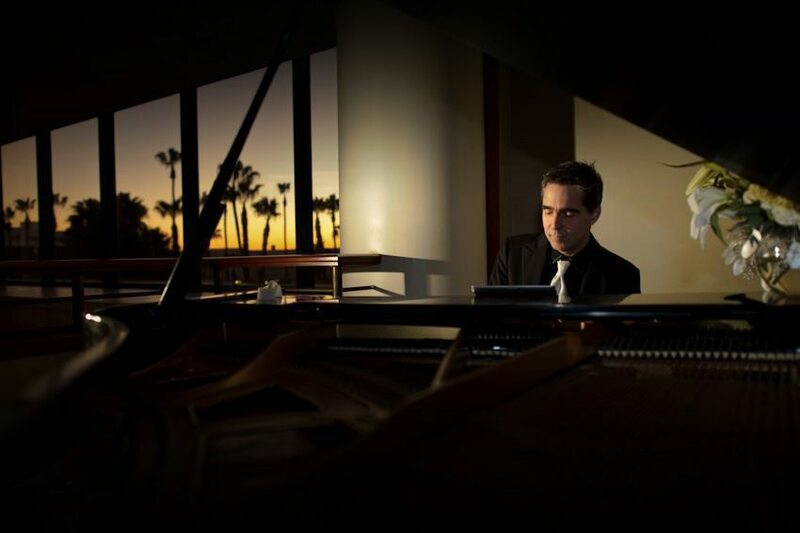 Marc Bosserman Los Angeles Pianist Vocalist, 12 gigs in past 7 days. Plus 5 more booked by other oustanding local pianists. Wedding music, Parties, Corporate.